El Camino Ft Lauderdale | At El Camino Las Olas Fort Lauderdale, our guiding principle is to exceed our guest’s expectations in all areas – food, beverage, and ambiance – and create an experience that will arouse and excite our guest’s senses. We are committed to offering the freshest organic and local ingredients where possible, and we value local, artisan, indigenous and reclaimed offerings. Sweet Jebus, this place is amazing! We're taco snobs and my wife declared the carnitas taco was the best she's ever had. Tamale was great, as were the spicy chicken and veggie taco.. No kidding! Service was great, wife's Classic Margarita was also "one of the best". A destination Mexican restaurant is rare, but this is it! Second generation chef but still as outstanding as the day that it opened. Tequilas only found in Texas, New Mexico, and Arizona. The best collection in Florida. The food puts Rocco's and others to shame. Which is why it's so busy. Reservations are a MUST. This place flies until 2am. Fresh everything, killer salsas, and 15 hour brisket are all great, but the smoked octopus and the street Corn and less obvious fare like salads are awesome! They even fuss over sides like chips and rice and beans. A destination Mexican restaurant is rare, but this is it!  My favorite place to go for happy hour! 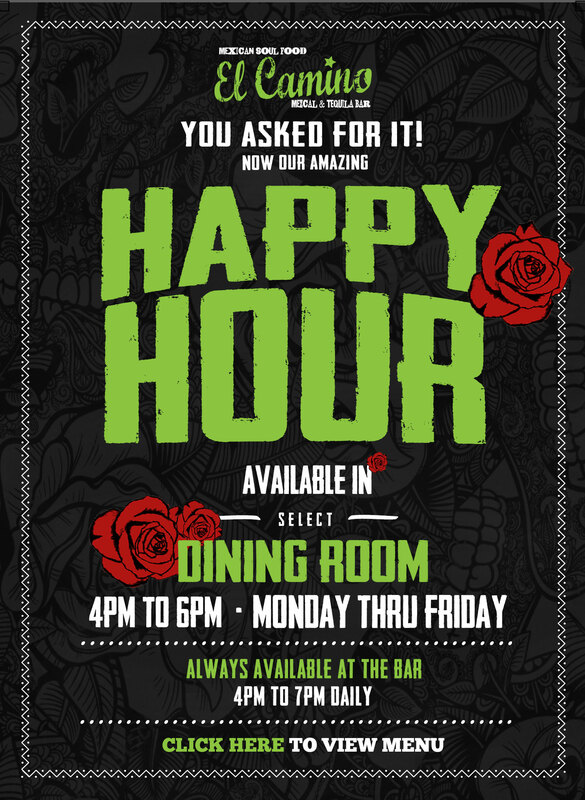 My favorite place to go for happy hour and Mexican food. Margarita Monday's are great, the best part is you're getting a delicious margarita for $3.00. Came here for Christmas Day( today) service was like any other day, same great food, same great taste! We loved it. We were sitting in a non-happy hour section but the manager took care of us. SCOTT.. I hope they know what a great manager you are! You made sure we were taken care of 100%. We'll make sure our friends know how good this food is and the service is amazing. Great drinks too. Thanks. These tacos were all delicious! My friends took me here on a Tuesday and I was really happy each taco was only $2! Of course being a growing teen pig, I ordered 5. And it really filled me up! These tacos were all delicious. Came back again and they're really consistently good.